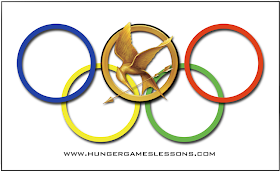 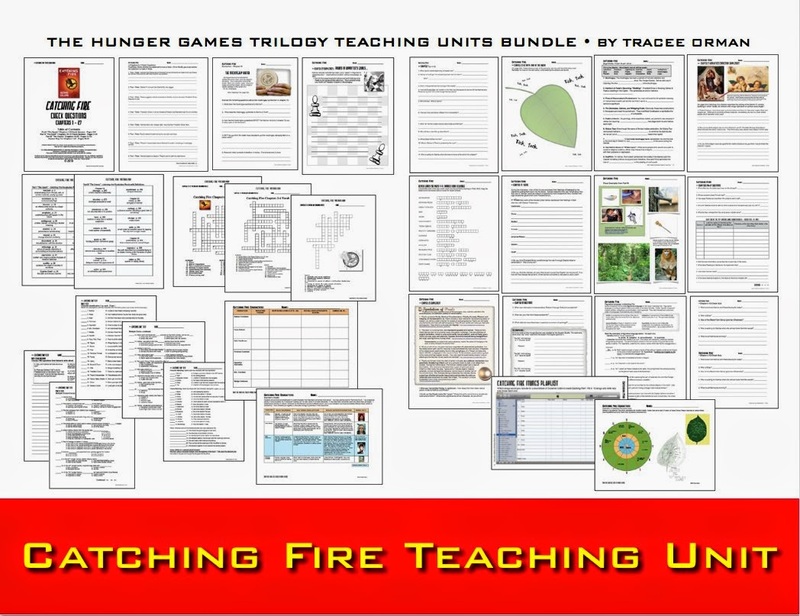 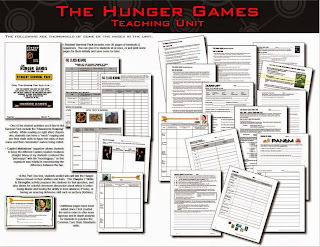 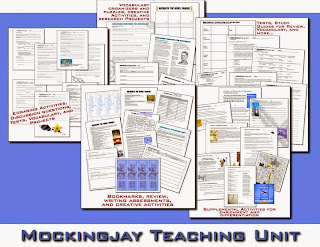 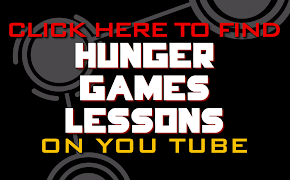 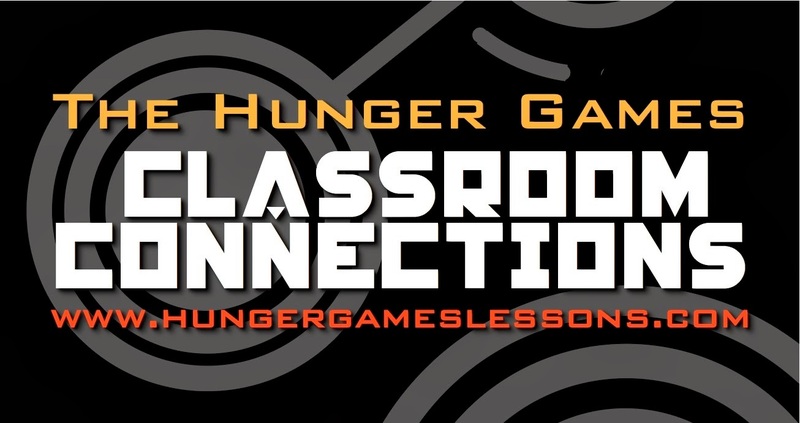 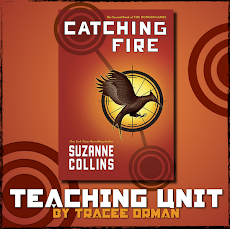 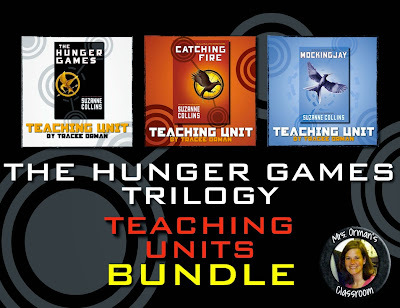 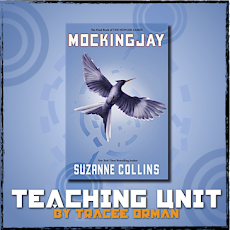 For teachers who are looking to buy all three Hunger Games novel units (The Hunger Games, Catching Fire, and Mockingjay) at a discounted price, look no further. 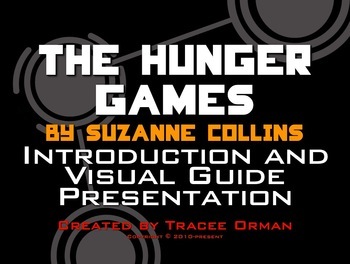 I have bundled all three together into a DIGITAL download. 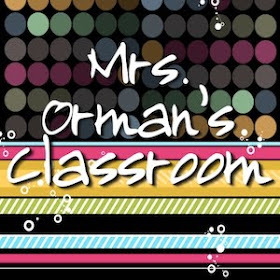 Because this kicks off Teacher Appreciation Week, you can save an additional 30% when you purchase it on Tuesday or Wednesday by using the code THANKYOU at check out. 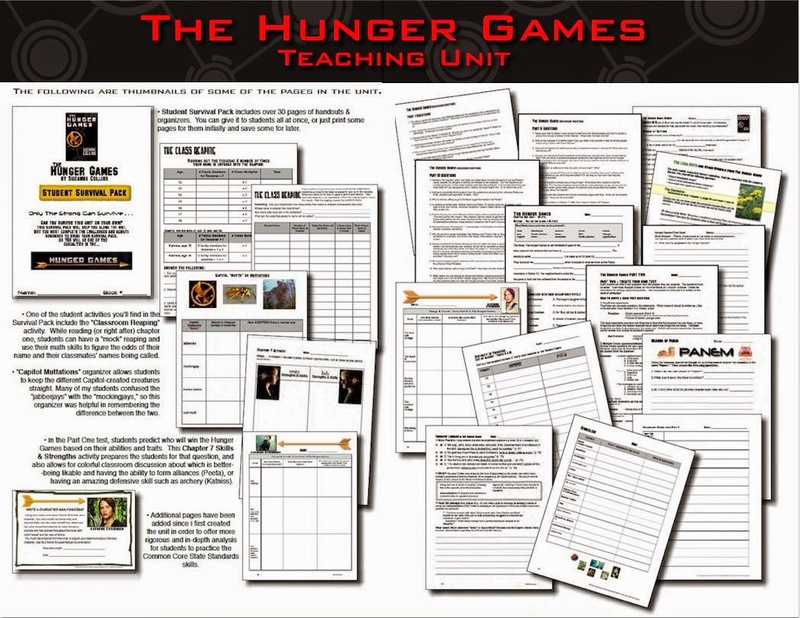 Each unit includes the same resources included in the digital downloads. 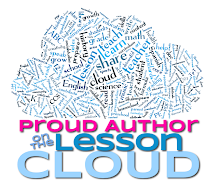 Thank you, teachers, for all your support over the past five years. 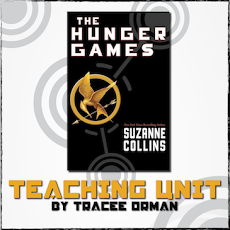 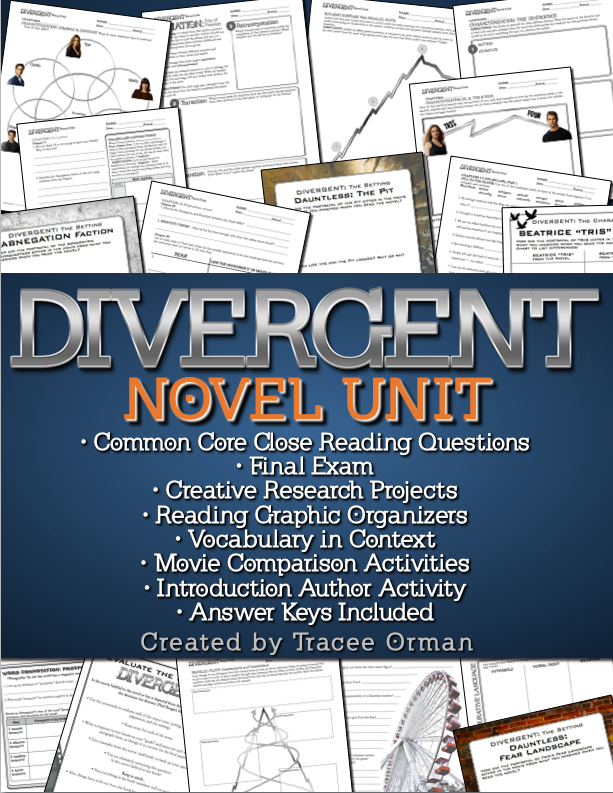 I hope you still enjoy teaching the novel units as much as I do. 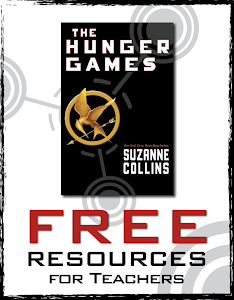 If you already have these, please check out my other resources. 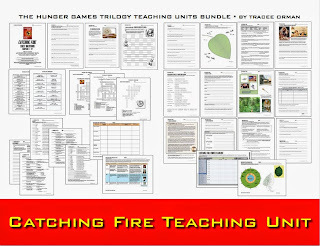 All will be discounted Tuesday and Thursday as a way of telling you how much we appreciate all you do!